The temple has a Czech Torah Scroll in the ark on the bima. We have the certification for the scroll. The first 204 reciprocal links of our Czech Torah webpage project may be seen on our webpage http://www.memorialscrollstrust.org/scroll-holders/. 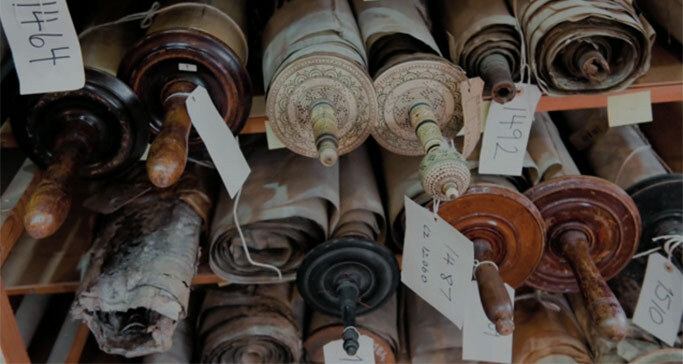 By arranging for a “Czech Torah” page to be added to our website telling the story of these special Sifrei Torah, with a link to the main site www.memorialscrollstrust.org helps this endeavour.